Home elephone gearbest online shopping sponsored post Xiaomi yepo GearBest Cyber Monday: Get The Cheapest Smartphones And Laptops Now! GearBest Cyber Monday: Get The Cheapest Smartphones And Laptops Now! GearBest is here again with Cyber Monday promo. There will be different smartphones and also laptops available for grab this Monday at a very affordable price. If you really need one of the available smartphones then you have to be on time as it will be available for a short period of time and for a limited quantity. 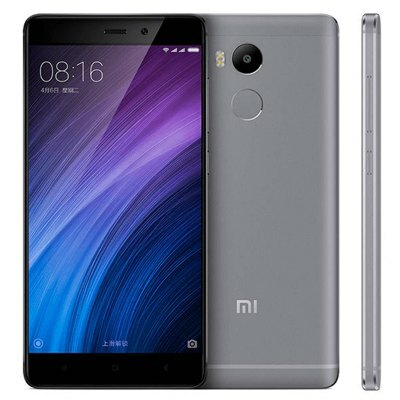 Xiaomi Redmi 4 ($162.99): This Is one of the best and most affordable middle range smartphone you can get at the moment. It features a 5.0 inch, Full HD touchscreen display , with a resolution of 720 x 1280 pixels (296 PPI). It is powered by Snapdragon 625 Octa Core Processor with a clock speed of 2.0GHz and runs on MIUI 8 which is based on android version 6.0 marshmallow. The device has a 3gb RAM and a 32gb ROM which can be further expanded through the SD card slot. It has a 13mp rear camera and a 5mp front facing camera. It also supports dual sim standby and it's packed with 4,000mah battery. 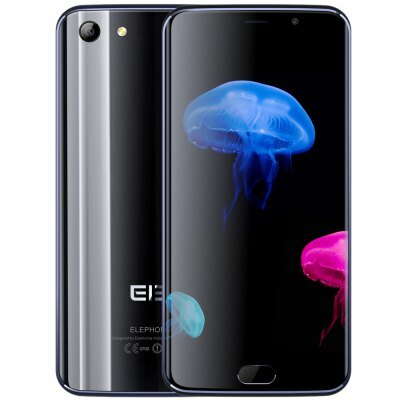 The Elephone S7 is a phablet which features a 5.5 inch Full HD capacitive touchscreen display with a resolution of 1920 x 1080 pixels. It is powered by Mediatek Helio X20 MTK6797 Deca-Core processor with a clock speed of 2.0GHz and runs on android version 6.0 marshmallow. The phone also carries a 4gb RAM and a 64gb ROM which can be expanded with up to128gb SD card. It has a 13 Megapixel f/2.2 Rear Camera with AF & LED Flash and also a 5 Megapixel Front Camera with Support for Double flash, Auto Focus, Laser Auto Focus and Touch Focus. It is also packed with a 3,000Mah battery with support for quick charge technology. The PPTV King 7S has some pretty cool specs and it's going for a very low price. The phablet is coupled with a 6.0 inch Full HD touchscreen display with a resolution of 2560 x 1440pixels and it runs on android version 5.0 lollipop. 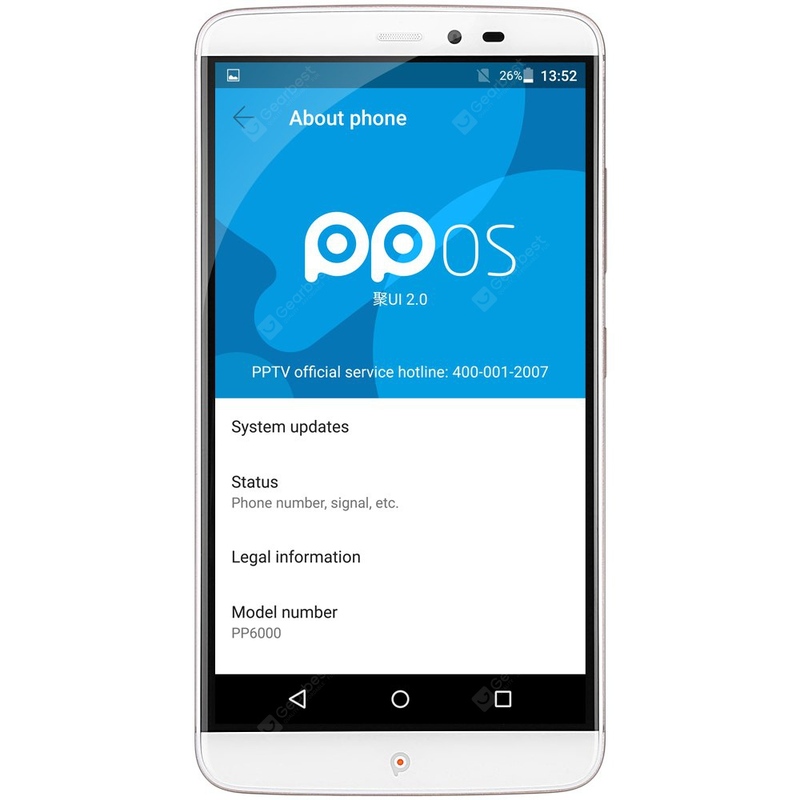 It is powered by Mediatek Helio X10 Octa Core processor with a clock speed of 2.0GHz. It has a 3gb RAM and a 32gb internal storage. The device also comes with a 13MP rear camera and an 8MP front facing camera. Vernee is actually a pretty new name in the smartphone market but there is no doubt the company is really doing great. The Vernee Apollo lite features a 5.5 inch Full HD display with a 2.5D Arc Corning Gorilla 3 Screen protection and a resolution of 1920 x 1080pixels. It is powered by Mediatek MTK6797 Deca Core Helio X20 64bit processor and Mali T880 GPU. It has a 4gb RAM and a 32GB internal storage which can be expanded with up to 128gb of SD card. 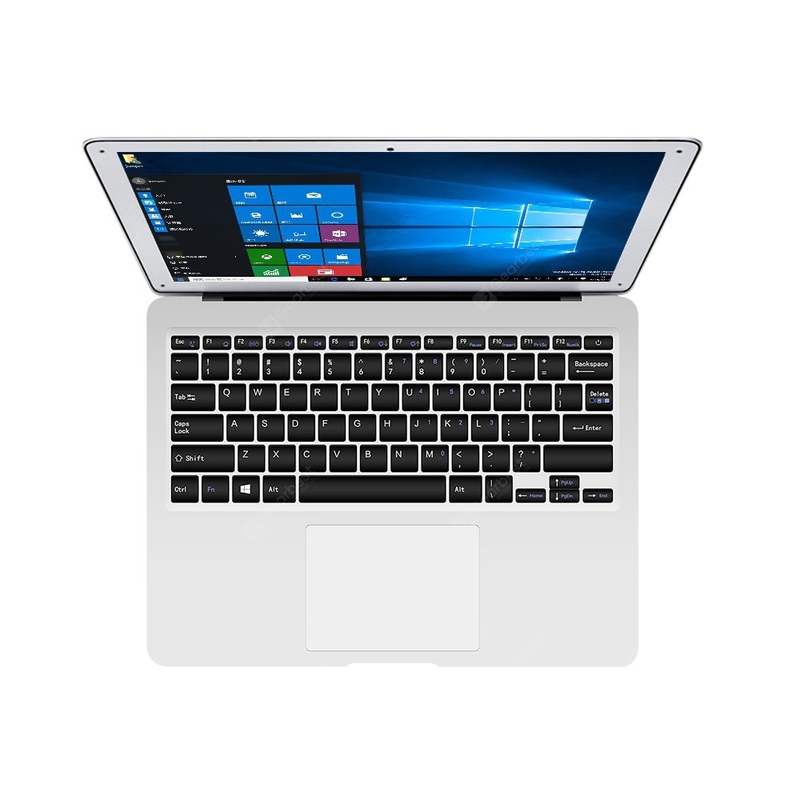 The Teclast Tbook 16 Pro is a tablet PC with a 11.6 inch IPS 10-Point Capacitive Touch Screen display which has a resolution of 1920 x 1080 pixels and it runs on android version 5.1 lollipop and also windows 10 64bit operating system. It is powered by Intel Cherry Trail Z8300 64bit Quad Core X86 Architecture 14nm Processor with a 1.44GHz clock speed which can also go up to 1.84GHz. It has a 4GB DDR3L RAM and a 64GB eMMC internal storage capacity. Check out the key specifications below. This is probably one of the cheapest laptops you can get out there. It is powered by Intel Cherry Trail Z8300 Quad Core processor with a clockspeed of 1.44GHz. It has a 4GB DDR3L RAM and an internal storage of 128gb. The laptop features a 13.3 inch Full HD Screen with a resolution of 1920 x 1080 pixels and it also runs on Microsoft Windows 10 operating system. Check out the specification below. 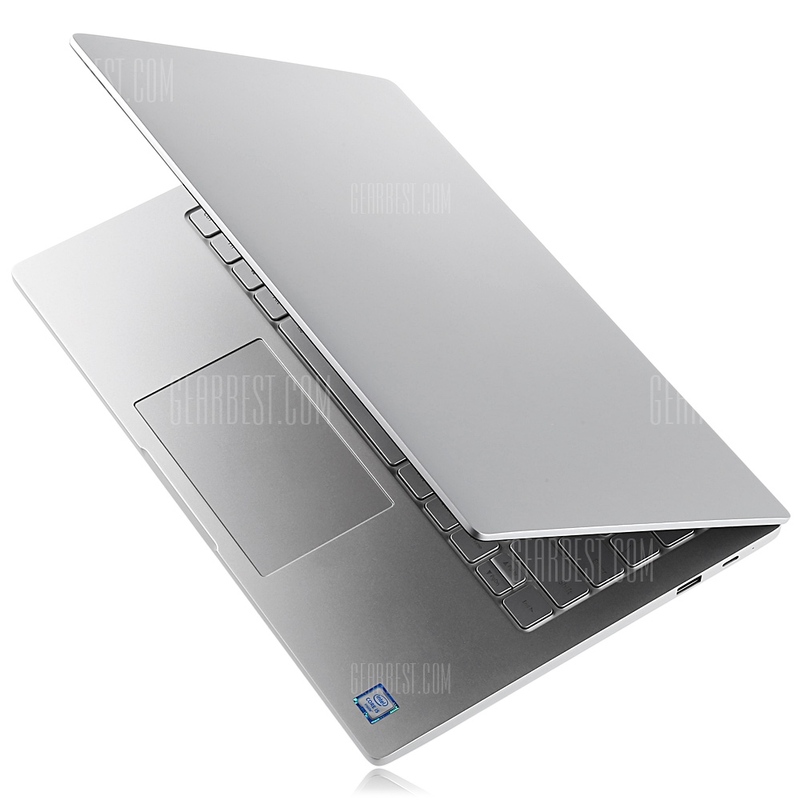 The Xiaomi Air 13 laptop is powered by Intel Core i5-6200u Ultra-low-voltage Dual Core processor with a clock speed of 2.3GHz. It also features Intel Turbo Boost Technology which can increase the clock speed to up to 2.8GHz. 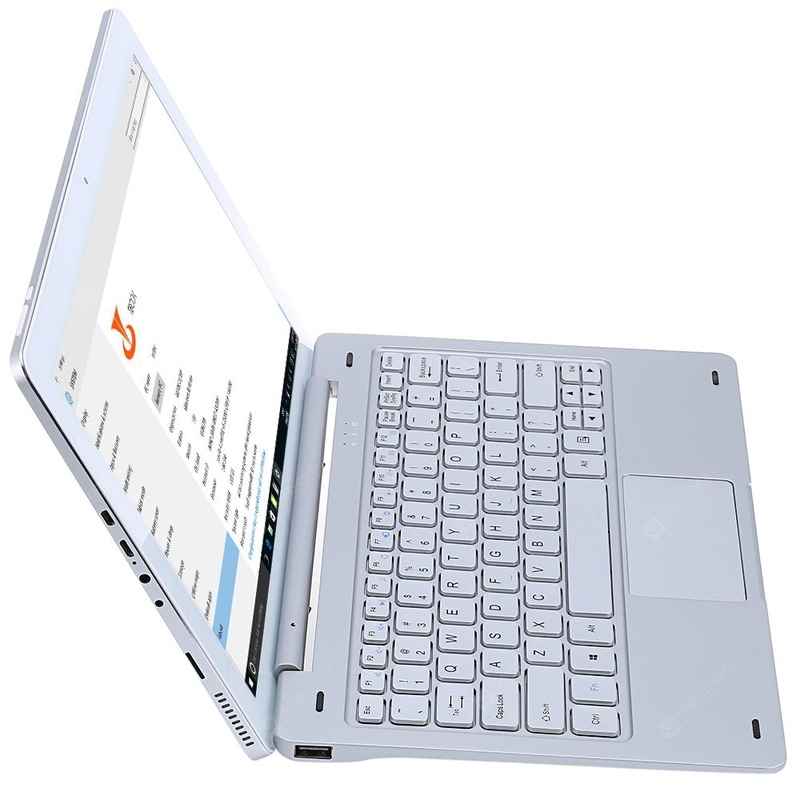 It features a 13.3 inch IPS Screen with a resolution of 1920 x 1080 pixels. It has an 8GB DDR4 RAM for Advanced Multitasking and also a SSD storage capacity of 256GB. So Guys , Those Are Some Of The Deals, Quickly Head Offer To GearBest By Clicking On The Links So as not to miss this great opportunity. Check Out The GearBest Cyber Monday Promotion Here.